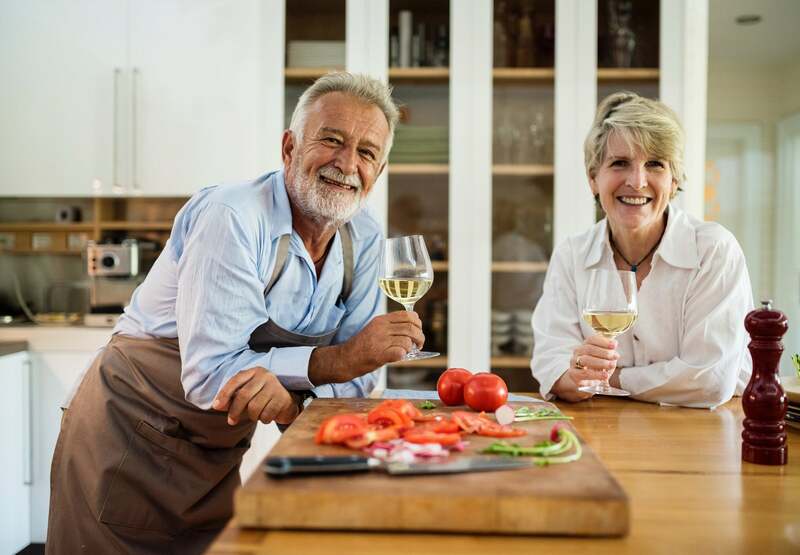 Whether you are 5-10 years from retiring, or just dreaming far into the future of the type of life you want to live in your golden years, one thing is for certain−once you reach retirement, you will hit the time in your life when you’ll want to aim to be mortgage-free. It’s also the time when you might consider downsizing to something a little smaller and more manageable or to open up some options for snow-birding. As part of your overall wealth plan for retirement, knowing the current value of your home will ensure you make smart financial decisions whether you’re looking to sell, buy, or both. Getting an annual real estate review will ensure you know the value of your largest asset and give you the time and perspective you need to plan your perfect retirement.